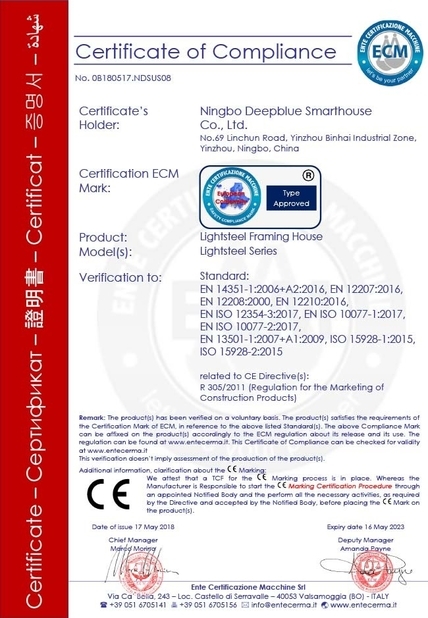 · All materials contained in the DEEPBLUE SMARTHOUSE Web Site, including web pages and their derivatives including but not limited to its products or service, which are created or developed on the basis of DEEPBLUE SMARTHOUSE copyright, are the intellectual property of DEEPBLUE SMARTHOUSE or its affiliated companies. 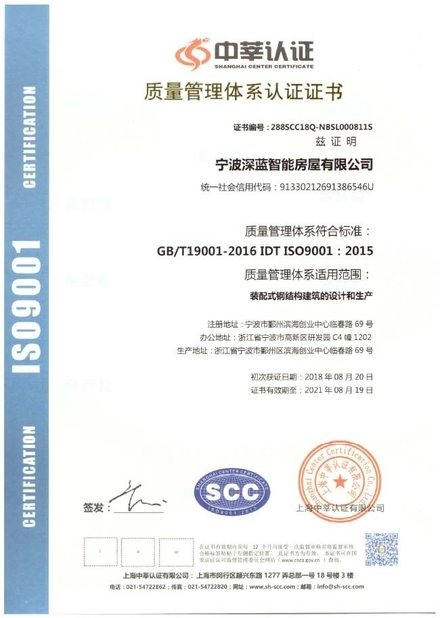 The intellectual property is protected by Copyright Laws of the People's Republic of China. · Without prior written consent by DEEPBLUE SMARTHOUSE , any reproduction, modification, storage in a retrieval system or retransmission, or tied sale with other products in any form or by any means, regarding any part of the above products, service, information and materials, electronic, mechanical or otherwise, is illegal and strictly prohibited. · Any infringement of our copyright will not be tolerated by DEEPBLUE SMARTHOUSE and DEEPBLUE SMARTHOUSE can seek injunction, relief and indemnifications available under the Copyright Laws, Criminal Code, Administrative Law and other relevant laws. 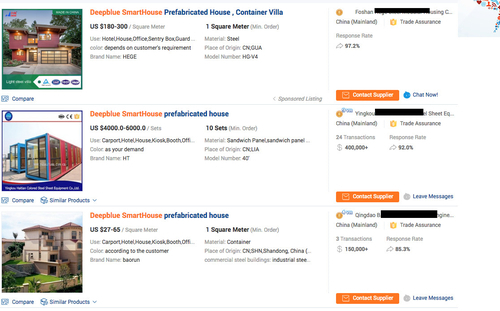 pls notice there are some companies using our company name (DEEPBLUE SMARTHOUSE) to adervise their products. we all know that's the illegal way. we are preparing the documents to sue them. here is the screensnap for your reference. Here is the letter from our lawyer.